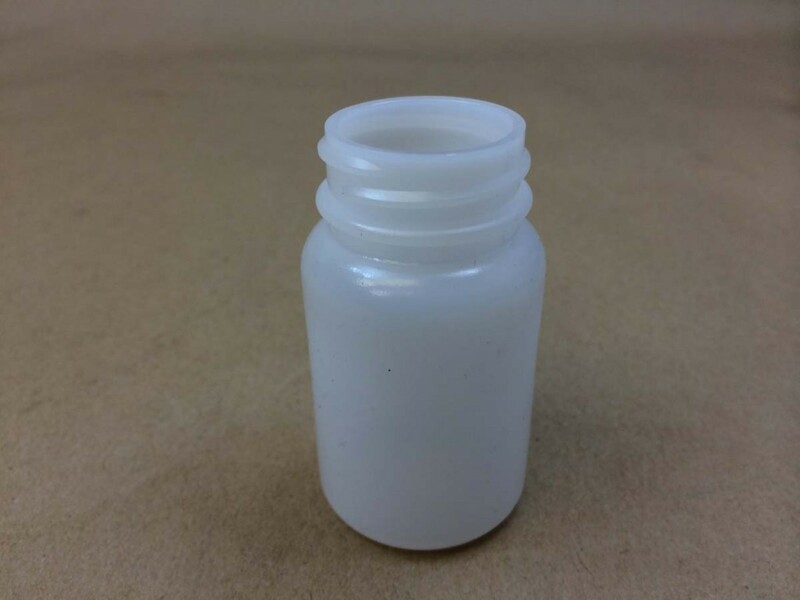 A 60cc plastic jar can contain approximately 2 fluid ounces. Yankee Containers supplies the jar shown in the picture on the right in this size. This is our item # TPC11-060-33NA. 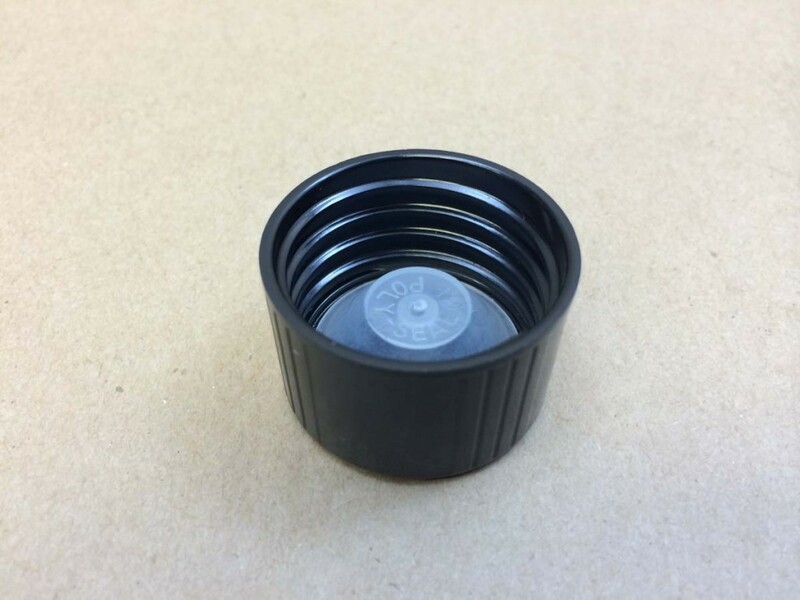 It is a 60cc standard round jar with a 33mm opening made of natural high density polyethylene. The opening, although not extremely small, is typically not meant to be reached into. 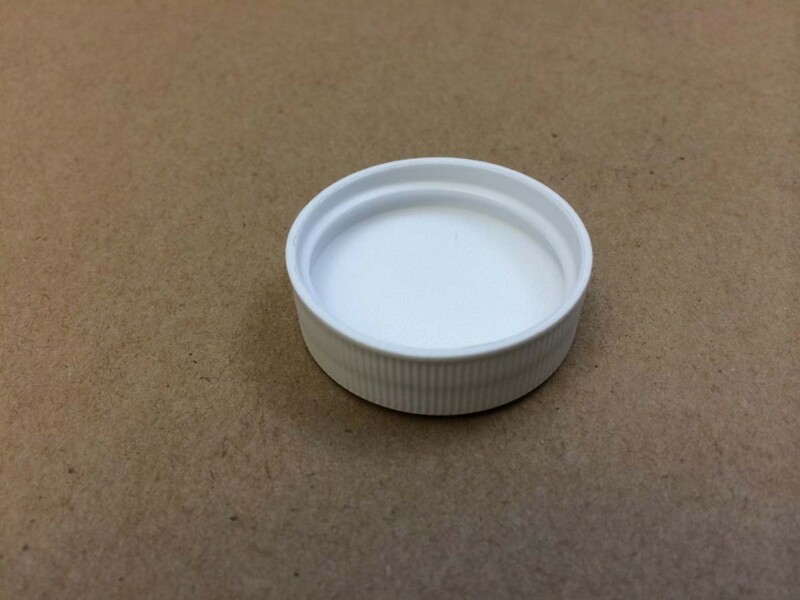 The contents are instead poured or shaken out of the container. A full case quantity is 1000 jars. We have a $250 minimum order. Caps are sold separately for this item. A few sample cap choices can be found at the end of the article along with pictures and pricing.